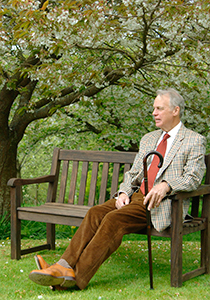 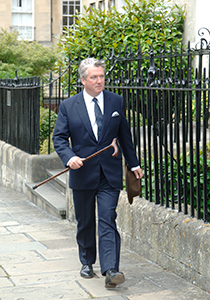 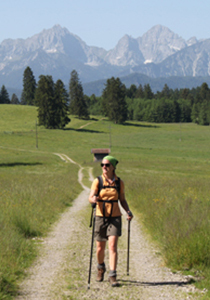 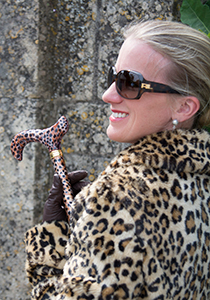 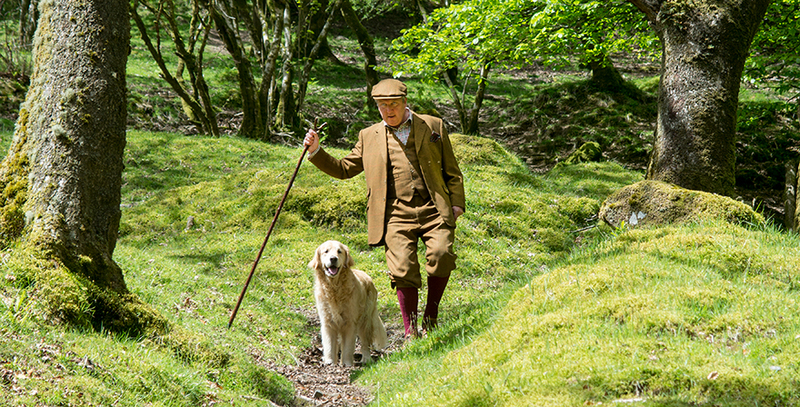 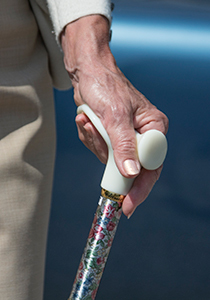 Classic Canes supplies traditional and contemporary walking sticks, folding and orthopaedic canes, seat sticks and umbrellas to retailers across the UK and around the world. 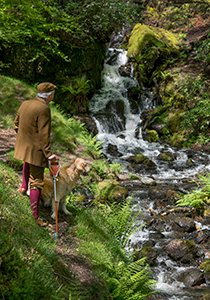 Use the menu on the left to view some examples from our extensive product range. 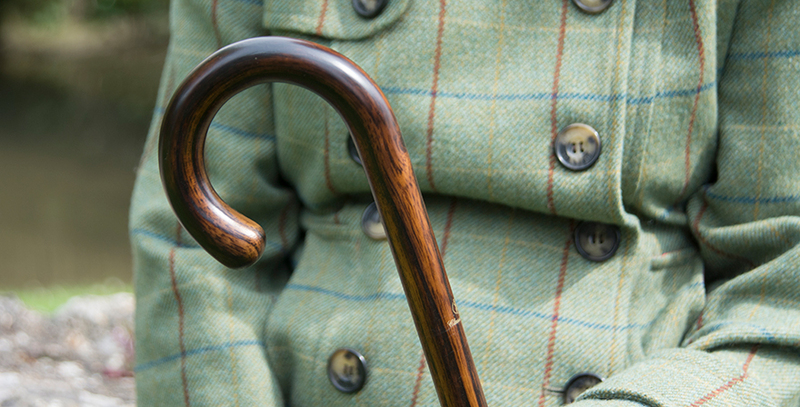 We specialise in the growing and manufacturing of rustic walking sticks at our woodlands in Somerset, mostly using ash, hazel and blackthorn woods. 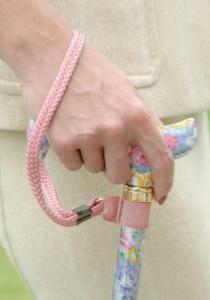 Other items are made to our designs at factories in the UK and abroad. 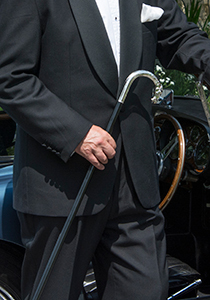 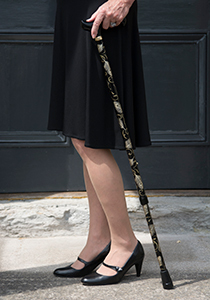 Known for the style and elegance of our products, Classic Canes has been instrumental in promoting the walking stick as an attractive accessory. 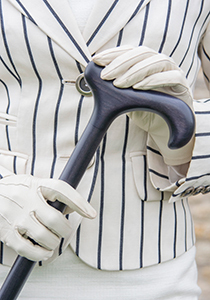 We believe firmly that these functional objects need not be dull! 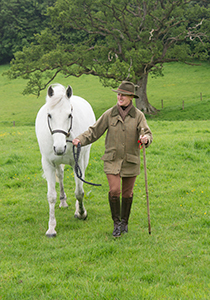 New ranges are introduced every year, ensuring that Classic Canes remains at the forefront of this very specialist area. 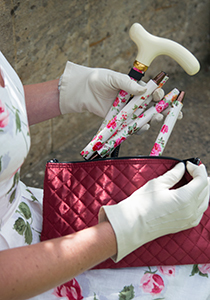 Please note, we do not illustrate the entire Classic Canes range here. 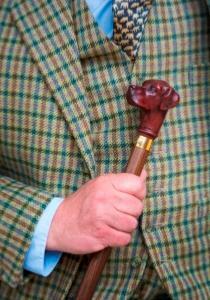 To see more, retailers should contact us for a trade catalogue. 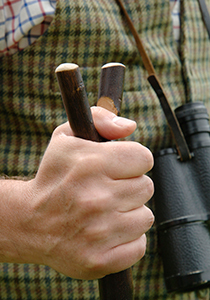 Members of the public should proceed to our Stockists page.